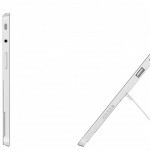 Almost a year since the original Surface RT and Surface Pro were unviled comes the Surface 2 and Surface Pro 2, as well as a number of new accessories. Specific specs, pricing and availability info can be found in the press release below, but both tablets are faster than before with a bump in battery life. Prices start at $449 for the Surface 2 and $899 for the Surface Pro 2, both going up for pre-order tomorrow at 8AM Eastern and will be available at stores on October 22nd. Pre-order will begin at 8 a.m. EDT Sept. 24. 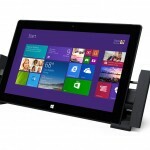 NEW YORK — Sept. 23, 2013 — Microsoft Corp. on Monday announced that the Microsoft Surface family of tablets is growing. 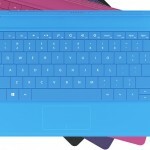 Two new Surface models — Surface 2 and Surface Pro 2 — along with an expanded portfolio of new Surface accessories, will be available at Microsoft retail stores, http://www.MicrosoftStore.com and select third-party retailers in 22 initial markets, including Australia, Austria, Belgium, Canada, Denmark, Finland, France, Germany, Hong Kong, Ireland, Italy, Luxembourg, the Netherlands, New Zealand, Norway, Portugal, Spain, Sweden, Switzerland, the United Kingdom and the United States on Oct. 22 and China in early November. Additional markets will be announced in the coming months. 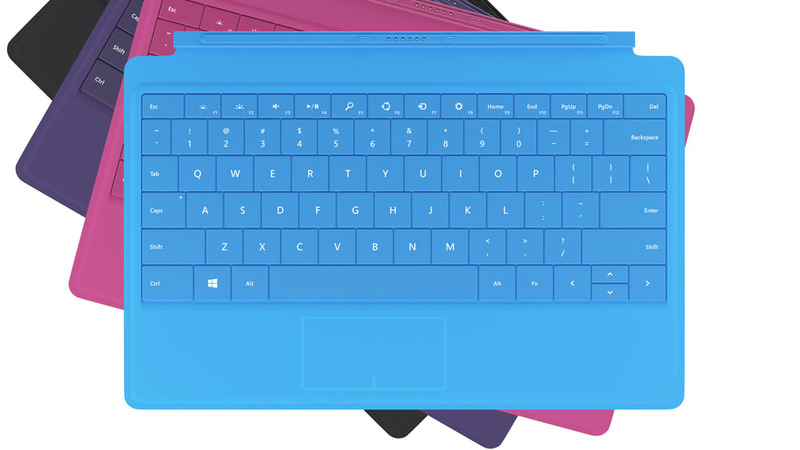 Surface 2 and Surface Pro 2 each benefit from significant updates, including improvements to processing power and battery life, to display and camera resolution, and to the Kickstand, now with dual angles, so it’s more comfortable for you to use your Surface on your lap or at your desk. 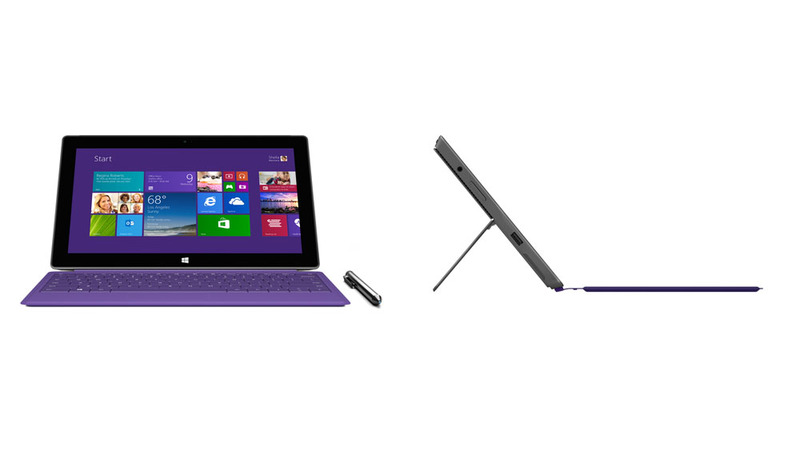 Enhancements in Windows RT 8.1 and Windows 8.1 Pro make Surface 2 and Surface Pro 2 even more powerful and customizable. 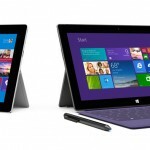 Customers can pre-order Surface 2 and Surface Pro 2 starting at 8 a.m. EDT on Sept. 24, 2013, athttp://www.MicrosoftStore.com, Microsoft Stores, and Best Buy in the U.S. and Canada, as well as select retailers in most Surface 2 and Surface Pro 2 launch markets. 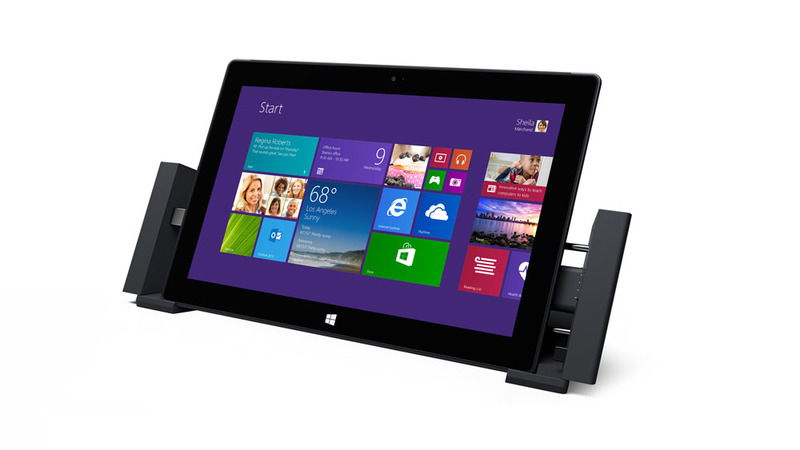 To help people get the most out of Surface 2 and Surface Pro 2, customers purchasing either device will receive free Skype calling to landlines in more than 60 countries for one year, unlimitedSkype WiFi on their Surface 2 or Surface Pro 2 at more than 2 million hot spots worldwide for one year, and 200 GB of free SkyDrive storage for two years. 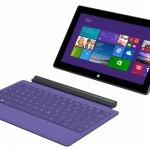 Surface 2 is the most productive tablet for personal use. It offers all the entertainment and gaming capabilities you expect from a tablet, along with the ability to get work done. Surface 2 is powered by an NVIDIA Tegra 4 processor, making apps run faster and smoother and increasing battery life to up to 10 hours for video playback. The 10.6-inch ClearType Full HD display now renders 1080p video for enjoying shows and movies, and its full-size USB port has been upgraded to USB 3.0 for up to four times faster file transfers. Camera resolution has also increased, with a 3.5-megapixel front camera and 5-megapixel rear camera, both capable of capturing 1080p video and featuring improved low-light performance, making face-to-face conversations with your favorite people crisp and clear. Even with these and other upgrades, Surface 2 is slightly thinner and lighter than its predecessor. Surface Pro 2 is the successor to Surface Pro and, like its predecessor, is a true laptop replacement, capable of running virtually all your Windows software including the full Microsoft Office suite, as well as apps from the Windows Store. 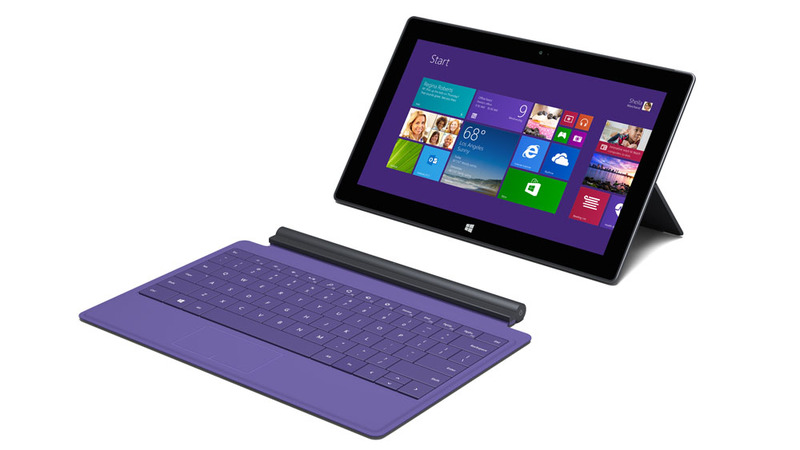 Surface Pro 2 offers the portability and simplicity of a tablet when you want it and the power and flexibility of a laptop when you need it. It is powered by a fourth-generation Intel Core i5 processor which, combined with other improvements, delivers increased performance and up to 60 percent longer battery life than Surface Pro. Full specs are available at http://www.Surface.com/pre-order. Type Cover 2. Type Cover 2 features the same super-thin, lightweight design of the original Type Cover, but it’s now backlit and will be available in Cyan, Magenta, Purple and Black in the coming months. 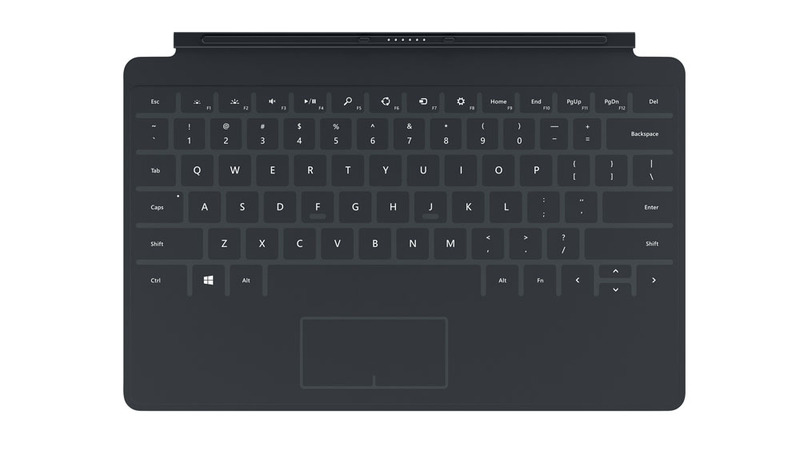 It’s also more rigid, providing a better lap-typing experience, and is designed to be noticeably quieter when striking keys. 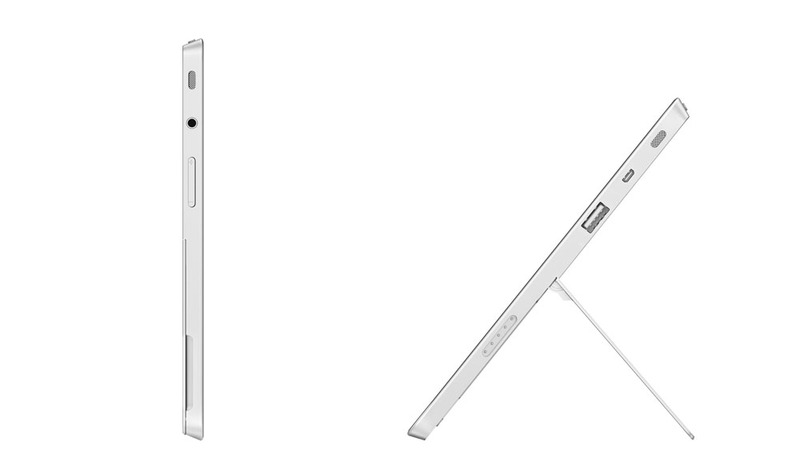 Type Cover 2 will have an estimated retail price of $129.99. 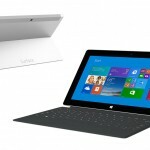 It will be available for pre-order on Sept. 24 in all markets where Surface devices are available for pre-order. Wireless Adapter for Typing Covers. 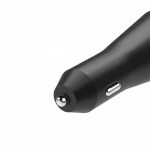 The Wireless Adapter for Typing Covers connects magnetically to any Touch or Type Cover, letting you type from anywhere in the room using Bluetooth technology, so it is even easier to connect Surface to a TV or monitor and type from another location, such as the couch. 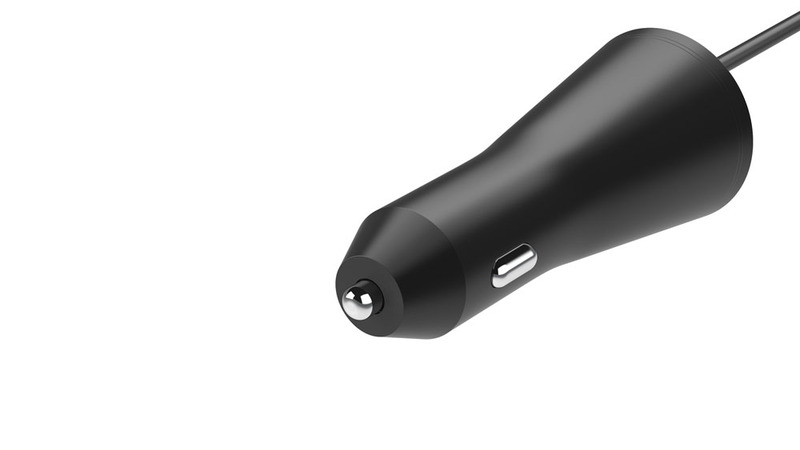 Wireless Adapter for Typing Covers will have an estimated retail price of $59.99. It will be available for pre-order in the U.S. and Canada beginning Sept. 24. 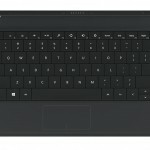 More information on Surface is available at http://www.Surface.com. The information contained in this press release relates to pre-release software products that may be substantially modified before their first commercial release. Accordingly, the information may not accurately describe or reflect the software products when first commercially released. The press release is provided for informational purposes only, and Microsoft makes no warranties, express or implied, with respect to the press release or the information contained in it. System software uses significant storage space. Available storage is subject to change based on system software updates and apps usage. 1 GB = 1 billion bytes. See Surface.com/storage for more details. 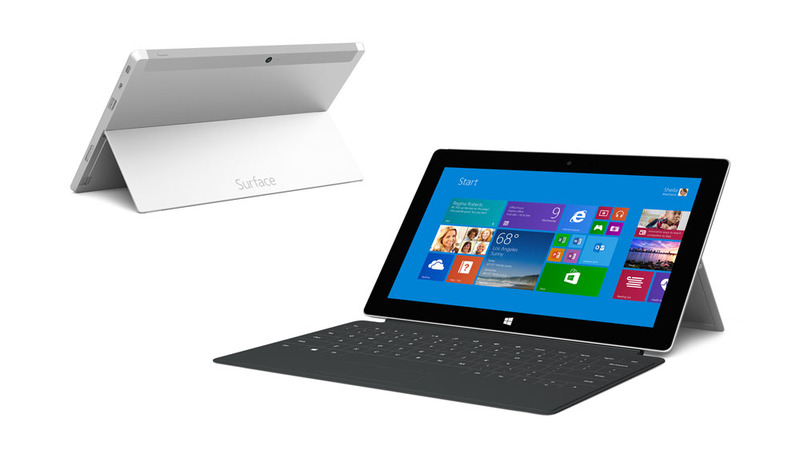 Initial quantities of Surface Pro 2 with 512 GB will be limited. The Black and Purple Type Cover 2 will be available for pre-order. Other colors will be available in the coming months.